The premiere location and updated facilities of the BMC at Inner Harbor make it one of the most sought after destinations in the city. 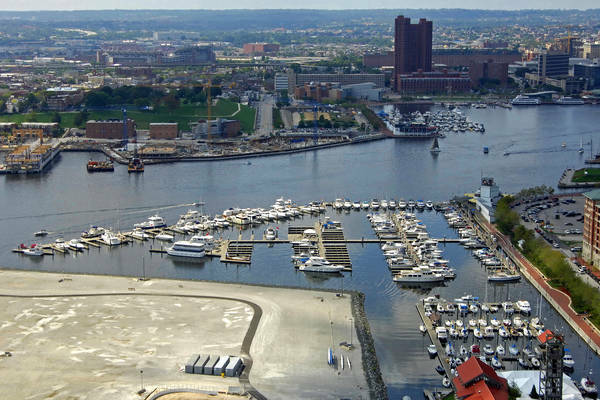 On the promenade at Baltimore’s beautiful inner harbor, and directly at the foot of Federal Hill, the city views are breathtaking. 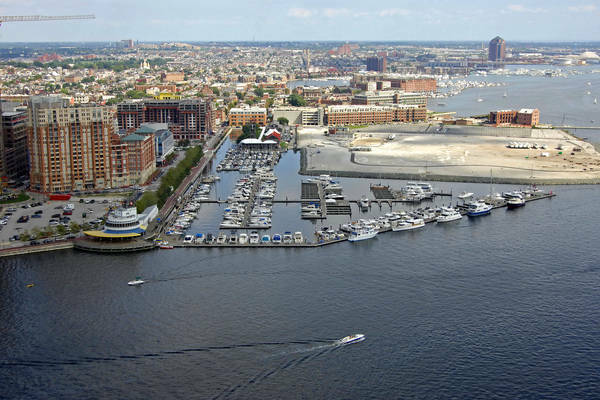 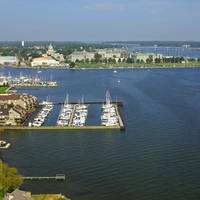 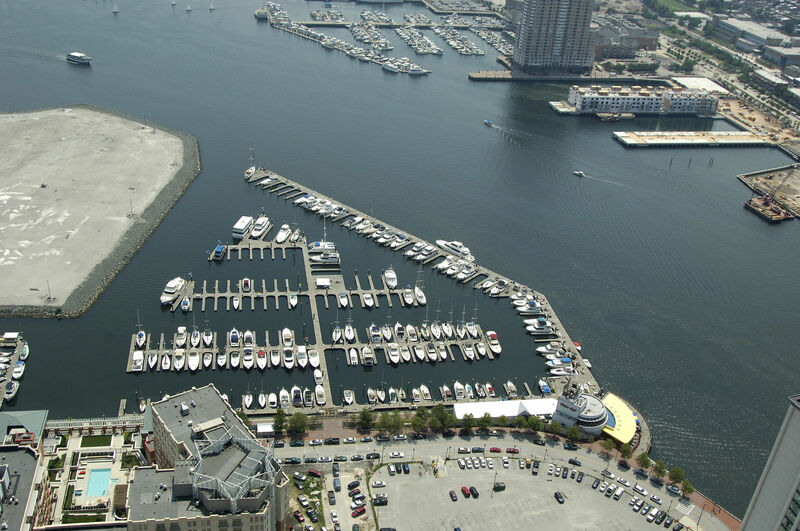 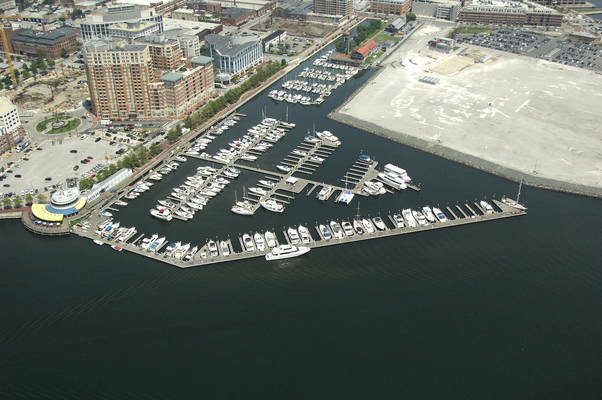 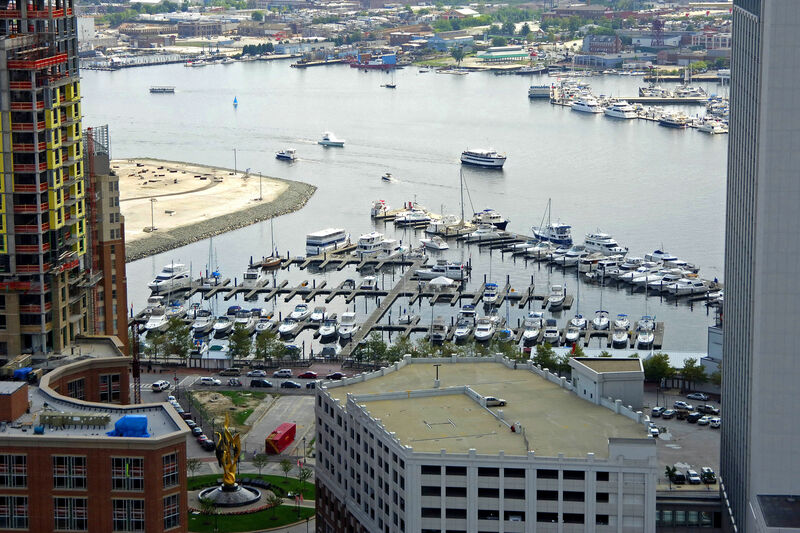 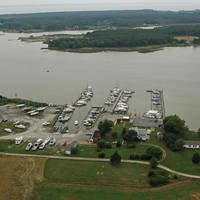 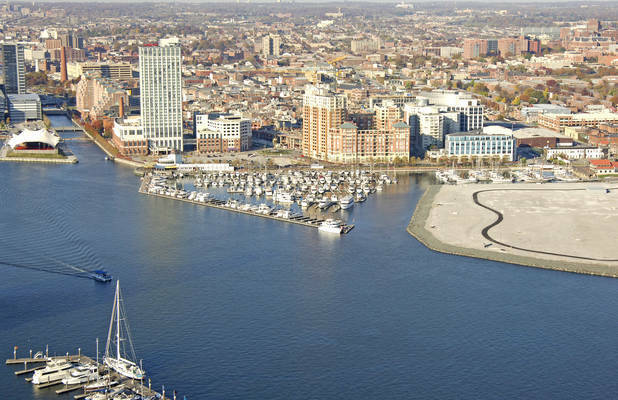 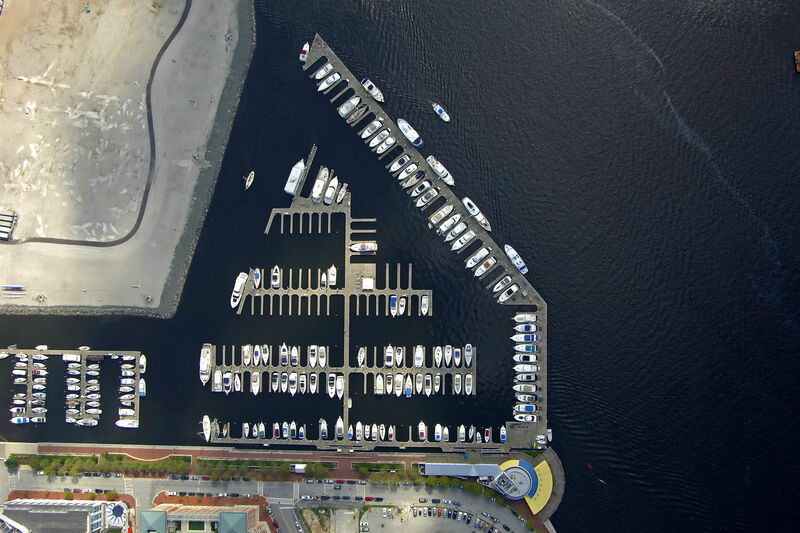 This marina was renovated in 2007 and offers 115 state-of-the-art concrete floating dock slips, a pump out station at each slip, fuel pier, the award winning Rusty Scupper seafood restaurant on-site and a short walk to Baltimore’s downtown attractions, festivities and restaurants, including the Inner Harbor, historic Federal Hill and the stadiums. 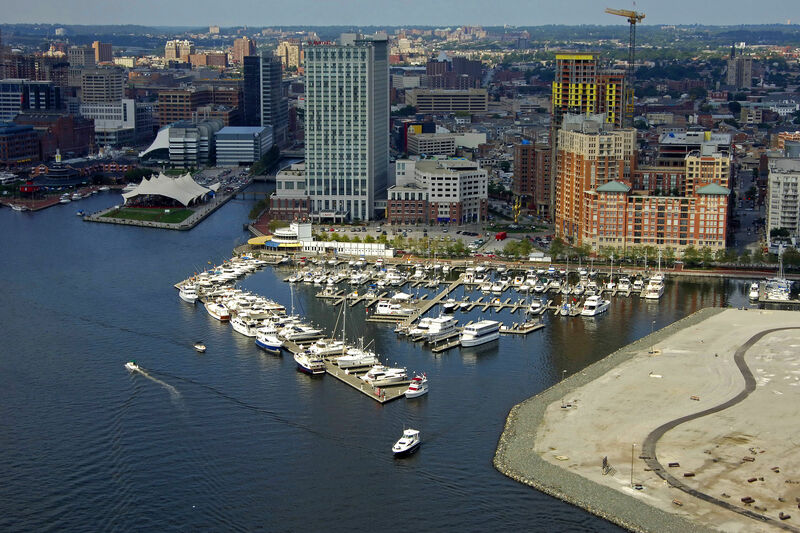 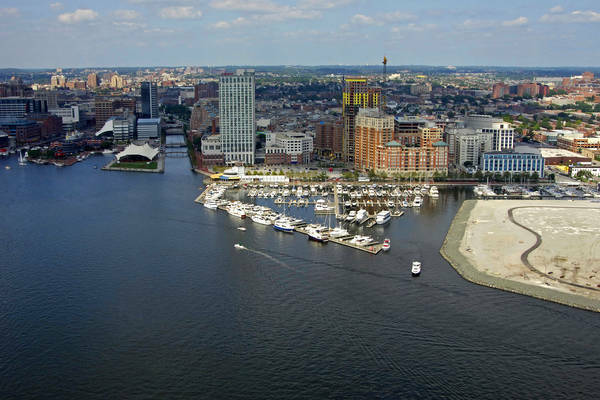 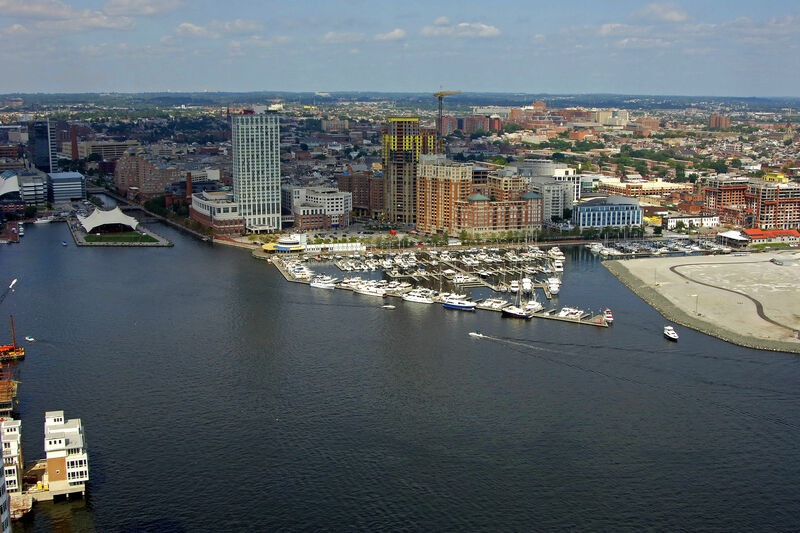 Enjoy city living at its best from your slip at Inner Harbor.